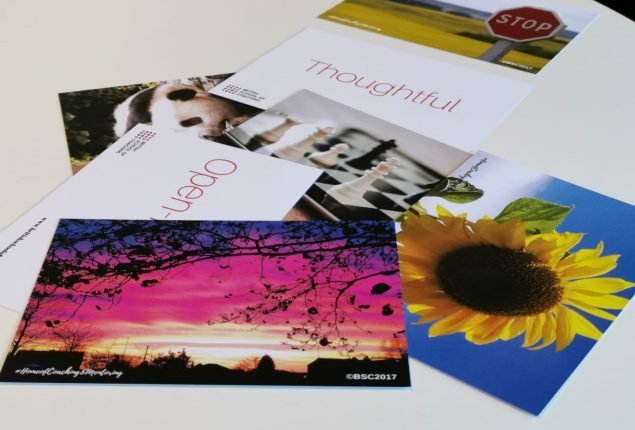 The Image Cards can be used in a variety of ways to explore your own and your clients’ perceptions, thoughts and qualities. For example, looking at each image, you can consider how it makes you feel and what thoughts does it trigger? Or use the words to focus on the qualities that you possess or would like to develop. Another way would be to spread the cards out and use them as a basis of deciding which qualities are most and least important to you. Each pack contains 30 cards. BUY TWO @£40 for Image & Value Cards together. 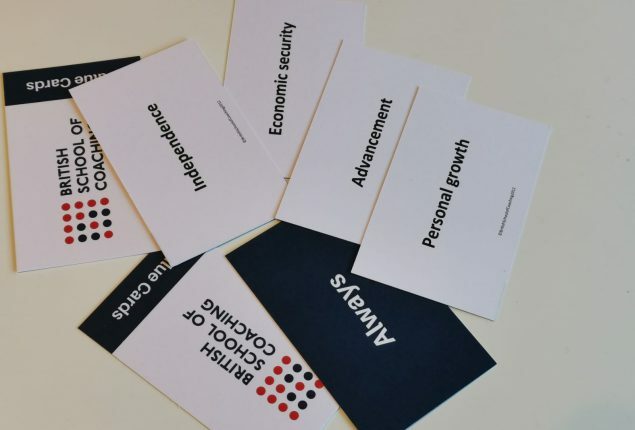 The purpose of the Value Cards is to help you to reflect on your values and what they mean to you. 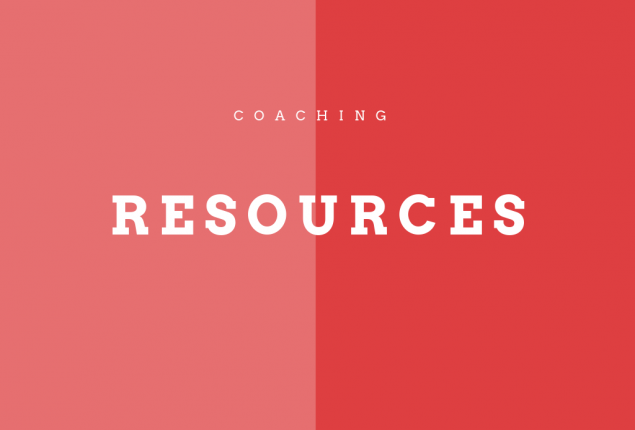 They can be used in a coaching or mentoring session to help the client understand more about themselves. It can be useful to repeat the exercise at regular intervals or at key milestones in an individual’s career. Leaders can use the cards to gain a greater understanding of team members. Each pack contains 5 blue and 29 white value cards.